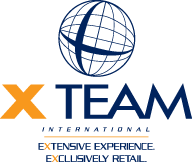 Founded in 2001, X-Team International Retail Partners is one of the largest consortiums of independent retail real estate professionals in the world. X-Team offices are located in most major USA cities, North America and Europe. Green Light's association with X-Team and its partners means continuity for its clients. 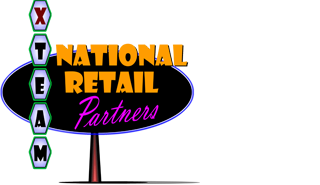 Green Light clients needing experienced retail real estate representation or advice in more than one city, state or country can look to X-Team for consistent service and the highest possible level of professionalism. Further, because of X-Team's unique structure, clients may choose either single point of contact service or create multiple relationships in each local market. 34 offices in North America serving nearly 50 disparate markets. All X-Team offices are owned by real estate professional with at least two decades of retail real estate experience. X-Teams European partner, DTZ has offices in every major country in Europe and the Middle East.